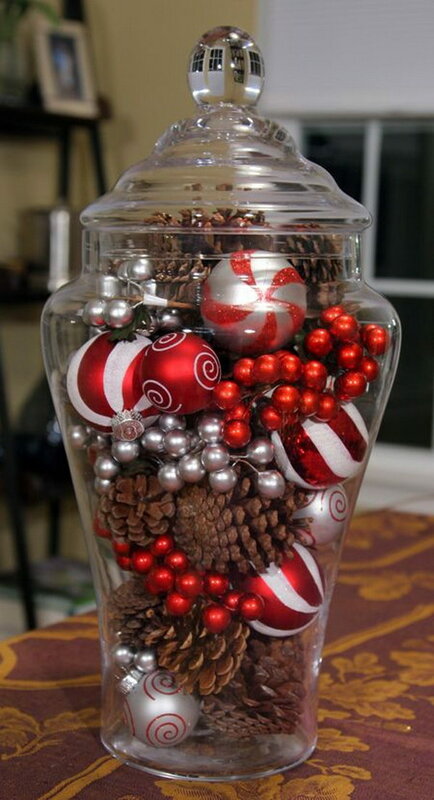 Here are some most awesome and stunning DIY holiday centerpiece ideas to get you in the festive mood. Take time to browse through all these collections and get inspired. Warm up your dinner table with your favorite one for every season, plus holidays like Thanksgiving Day and Christmas. Have fun! 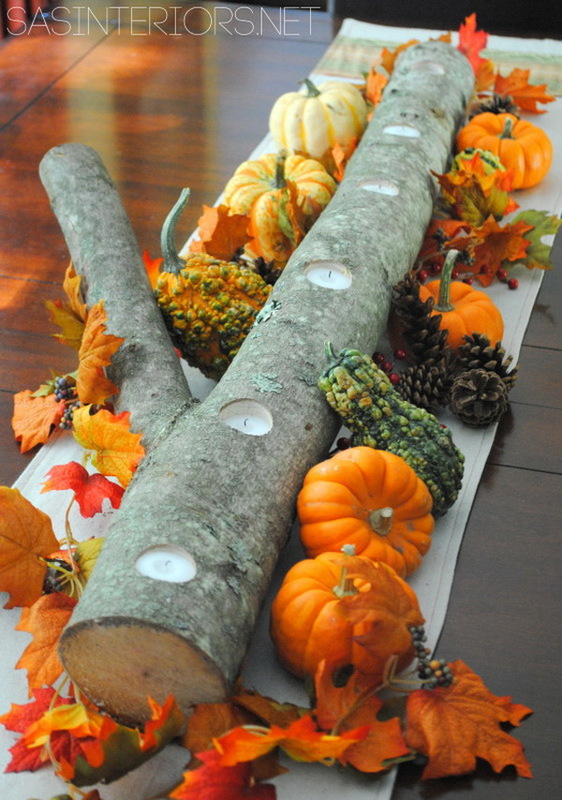 Simple tutorial for making beautiful, Festive fire light from birch logs and tea candles. Tutorial via jennaburger. Floral water tubes, glass vases of any size, some flesh flowers and play sand are all you need for this easy but awesome centerpiece. Perfect for your big day! Get the tutorial via Something Turquoise. Love this beautiful and gorgeous centerpiece on your wedding day? Learn how to make it with the tutorial via blog.wedding star. See the tutorial via The Happy Housie. Add some paint and design and you have yourself an easy DIY vase. It will make a great DIY home decor to brighten up any room. Get the tutorial via brit. Make these stunning Dandelion paper lanterns with up-cycled plastic bottles and paper! See the tutorial via a piece of rainbow. 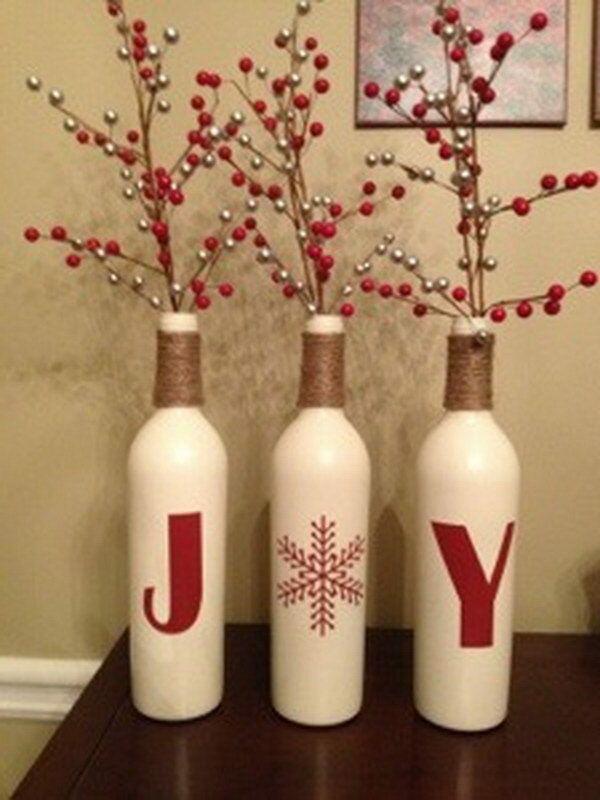 Fun craft to do with all those empty wine bottles. Get the tutorial via undecor 2 decor. Get the step-by-step tutorial via Organize Your Stuff Now. 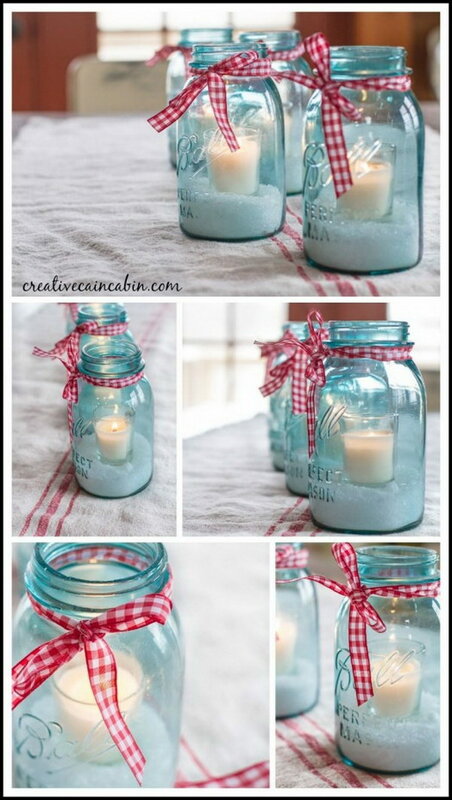 Make this easy holiday centerpiece with blue vintage mason jars and add a touch of holiday cheer to your home. 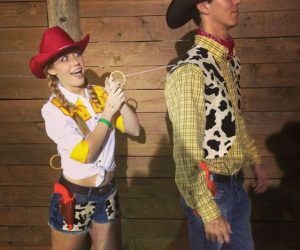 Get the tutorial via Creative Cain Cabin. Best and super easy dollar store crafts! 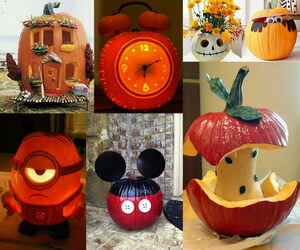 These would make great centerpieces for a wedding. 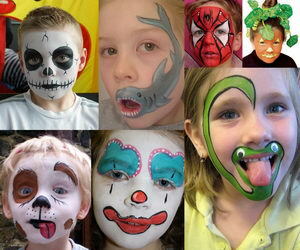 Check out the tutorial via Mom Luck. Make these beautiful mirror-like vases and give your table an stunning look during this holiday season! Get the tutorial via The Paper Mama. 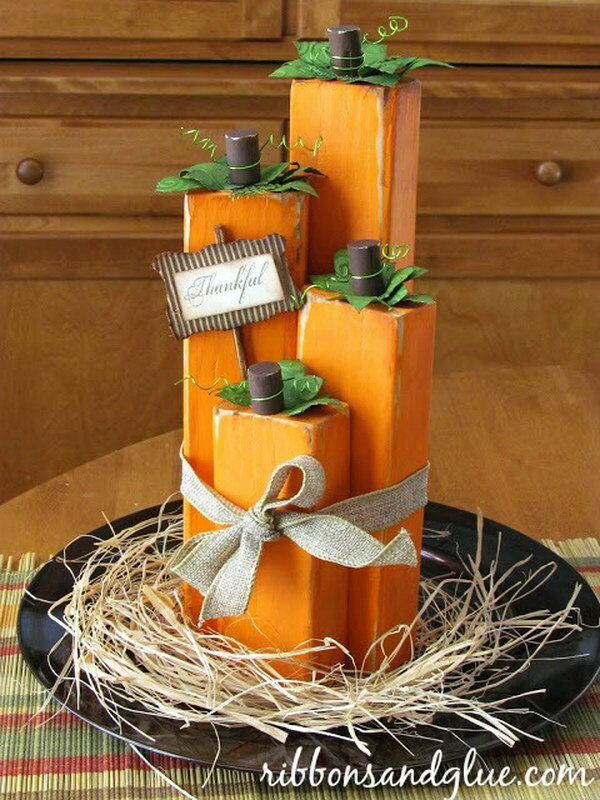 Wood block small pumpkins make perfect fall table centerpiece! Easy and quick to make and give a natural and rustic look! Get the tutorial via Ribbon Sand Glue. Easy Christmas table centerpiece made with pine cones and Christmas ornaments! Tutorial via Bon Bon Rose Girls. 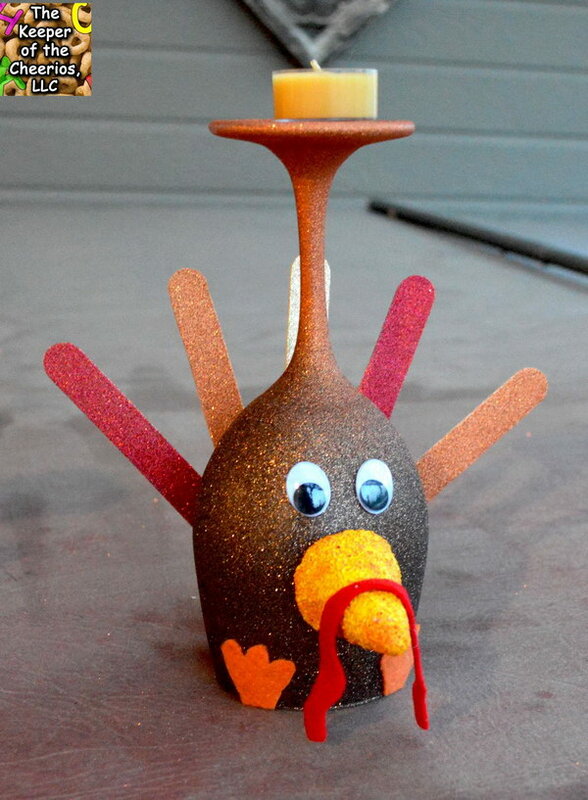 These Thanksgiving Turkey Wine Glasses Candle Holders are made with dollar store wine glasses and glitter blast spray paint! Tutorial via thekeeperofthecheerios. 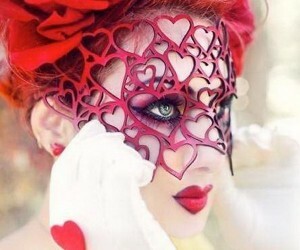 I love many your centerpieces they should be easy to do. Thank for your help.